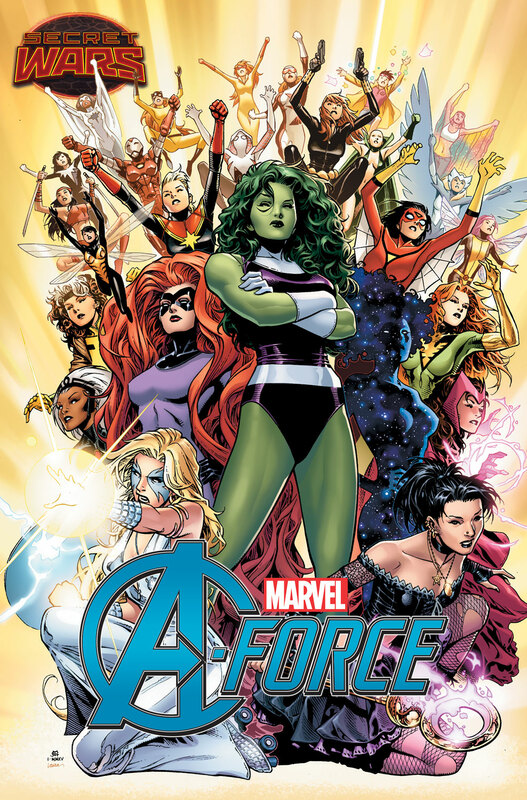 The biggest and most powerful women in the Marvel universe are teaming up for an all new Avengers team this May during Secret Wars in A-Force co-written by G. Willow Wilson (Ms. Marvel) and Marguerite K. Bennett (Angela: Asgard’s Assassin, Max Ride: First Flight) with artwork by Jorge Molina (X-Men). In the war zone that is Secret Wars, the Avengers are no more and it is up to the heroine’s of the Marvel universe to team up to fight the threat. And there came a day, a day unlike any other, when Earth’s mightiest heroines found themselves united against a common threat. On that day, A-Force was born—to fight the foes no single Super Hero could withstand! Their glory will never been denied! 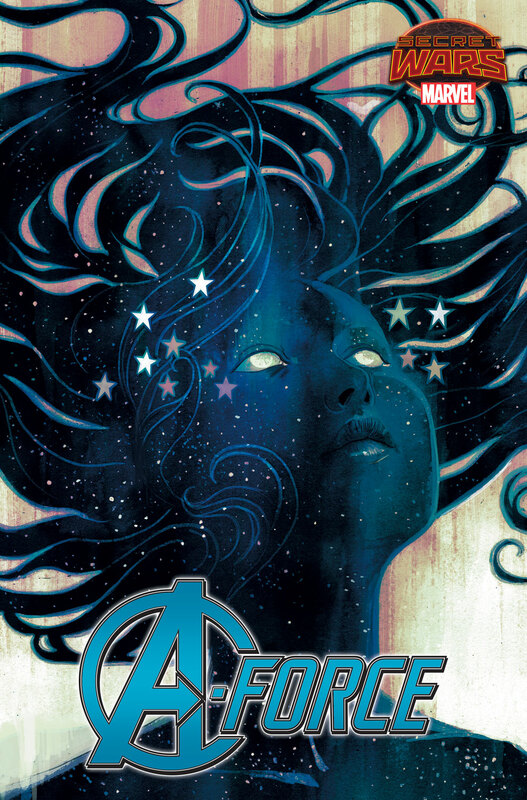 Heed the call,A-Force Assemble!